Three matches each, three losses each. 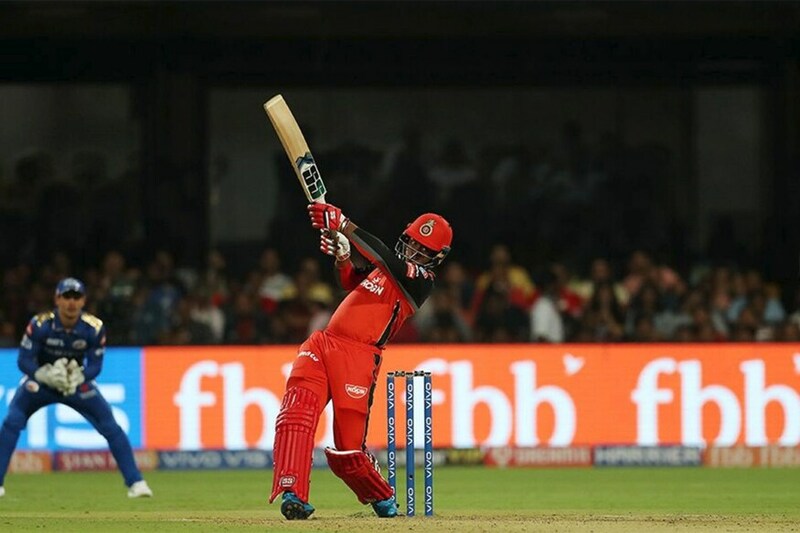 The two Royals - Rajasthan and Bangalore - in the IPL take on each other on Tuesday (April 2) hoping to change their fortunes after disastrous starts. The issue for both sides is key players struggling early in the tournament. CricketNext looks at some of the early strugglers from both sides. The Rajasthan Royals captain had a tough season last year and struggled with his strike-rate. The presence of D'Arcy Short and Jos Buttler meant he had to shift down the order too, as he just wasn't giving the team quick enough starts. Royals kept the faith in Rahane and retained him as captain. He has also got his favourite opening slot back. Rahane, though, has started the season on a mixed note. 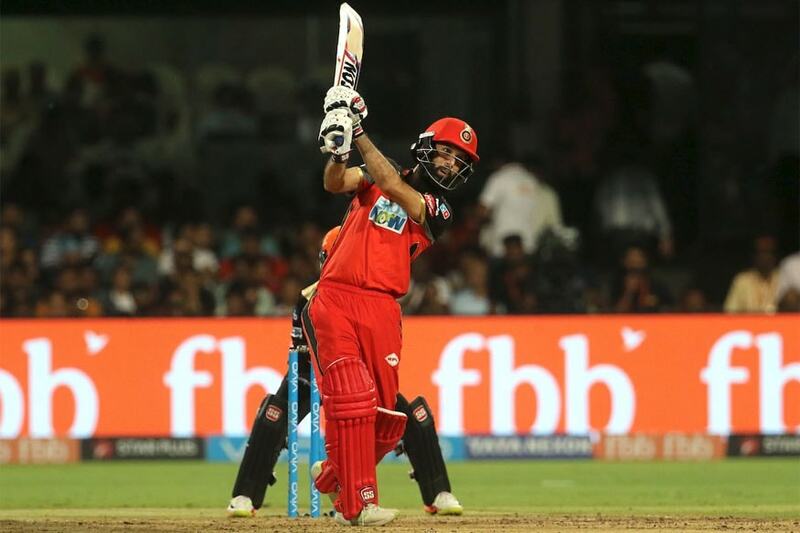 In the first match against Kings XI Punjab, he played a Rahane-esque innings scoring 27 off 20 falling after the Power Play to the spin of R Ashwin. Rahane did bounce back with a 49-ball 70 against Sunrisers Hyderabad, an innings with three sixes and four fours. It seems like a good score, but a deeper look might sound otherwise. Rahane scored just 24 off his first 27 balls, and Rajasthan just managed 62 off their first nine overs despite losing only one wicket. They ended on 198 for 2 in their 20 overs, but Sunrisers Hyderabad chased it down easily with an over to spare. Rahane slipped again in the third match, against Chennai Super Kings in Chennai, falling in the first over for a two-ball duck. His experience could have been crucial on a tricky surface, and Royals ended losing by just eight runs. Royals kept the faith in the former Australia captain too, retaining him despite all the issues he has had over the last one year. Smith has had a okay-ish start to the tournament, scoring two 20s at just around a run a ball. Smith had a chance to finish both the chases, but fell at crucial times. Against Kings XI Punjab, his dismissal in the 17th over for a 16-ball 20 triggered a late collapse. 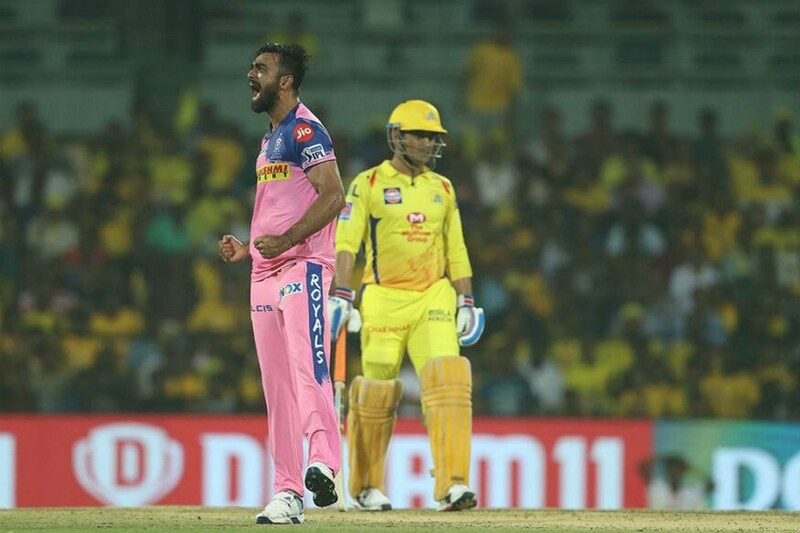 Against Chennai, he started on a sensible note helping his side recover, but couldn't take the chase to the next stage as he holed out to the deep once again. Rajasthan will be bolstered by the presence of Ashton Turner, who has completed his ODI duties for Australia against Pakistan. Rajasthan are unlikely to lose faith in Smith though, for he is a crucial middle-order glue. His form will be crucial to Royals' fortunes. Rajasthan released Unadkat into the player pool after last season, and got him back for a slightly cheaper amount. It showed faith in his ability, despite his poor season last year. However, the way the left-arm pacer has started might make the franchise lose the faith soon. 3-0-44-0, 3-0-26-1 and 4-0-54-1. That's how Unadkat has gone in the first three games. The last of those overs in particular was disastrous and the difference between Royals and Super Kings. Unadkat conceded four sixes - three to MS Dhoni - in a 28-run final over which propelled CSK to a winning total. Batsmen across teams have waited for Unadkat to come into the attack, targeting him as a bowler to take on. Unadkat's strength is his variations which come of use in slower pitches. But on flat tracks, batsmen are finding it easy to hit through the line. It remains to be seen if Royals keep their trust in the left-arm pacer. Like his Rajasthan counterpart, Kohli too has not got going yet. Kohli has scores of 6, 46 and 3 so far. He opened in the first match, against CSK, and then came down to No. 3. It looks like that's where he'll bat for the remaining games, although it's hard to predict anything to do with RCB. Kohli's experience was needed the most in the opening game against CSK on the toughest of tracks for a batsman. However, he looked to force the pace and was caught in the deep off Harbhajan Singh. In the next match, he incorrectly tried to attack Jasprit Bumrah and fell at a crucial stage in the chase. 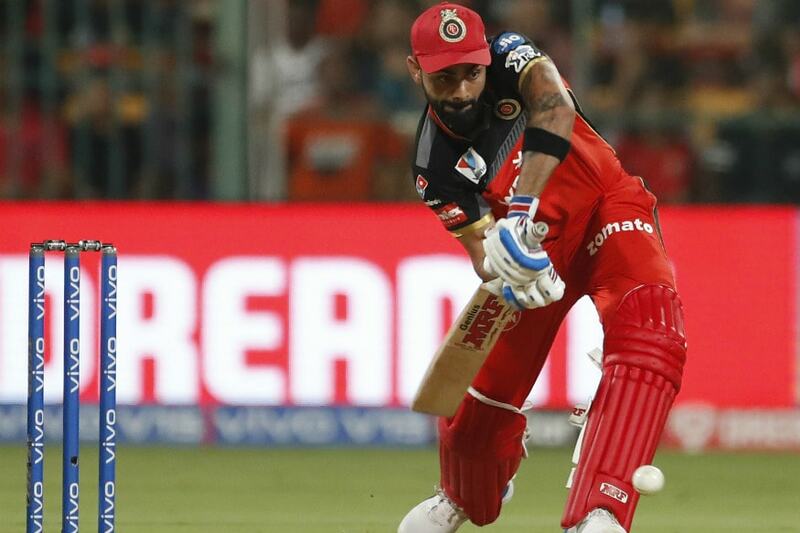 The third match was perhaps gone by the time Kohli got in to bat in the game against Hyderabad, but Kohli could have helped in bridging the gap between the two scores. His form is perhaps the single most crucial factor that determines RCB's fortunes. Has always been that way, hasn't it? Hetmyer is perhaps the biggest disappointment of the season so far. He has made scores of 0, 5 and 9 and just hasn't looked like the batsman he is. He was run out looking for a quick single in the first match, showing signs of nerves. The other two matches saw him play rash strokes without conviction leading to dismissals. It remains to be seen if Hetmyer remains in the XI for the immediate future. Bangalore will get Marcus Stoinis and Nathan Coulter-Nile back, which could change the foreign player combination. Whoever plays, the middle order needs to do better than they've done so far. Two run outs in three matches. Moeen Ali could consider himself to be unfortunate, but Bangalore might be 'running out' of patience. Moeen has 24 runs from three matches, and has batted in different positions in each of the games. He was No. 3 against CSK, opened against MI and came at No. 5 against SRH. That's how undecided Bangalore have been with their batting order, not helping Moeen's cause. His place too will be under danger with the arrival of other foreign options. But the two run outs might just work in his favour to give him an extended run. If he does get it, Moeen should prove his worth with bat and ball, wherever he bats!